research technical assistance to the organisation’s programme staff. She also oversaw studies relating to some of Right to Care’s HIV programmes including cervical cancer screening and Medical Male Circumcision (MMC) programmes. 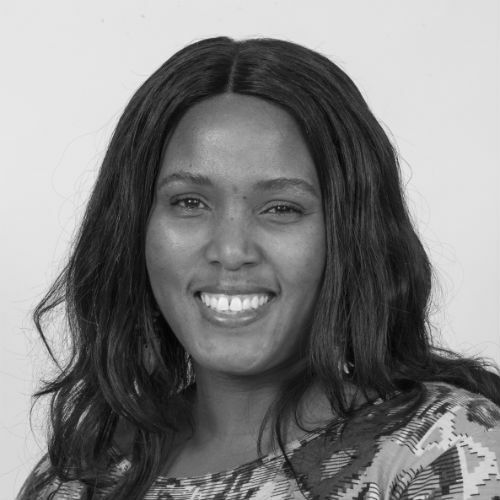 Her research interests include: ART access, Women’s health, HIV and non-communicable diseases, and treatment outcomes in HIV programmes. HE2RO Health economics and epidemiology in South Africa.